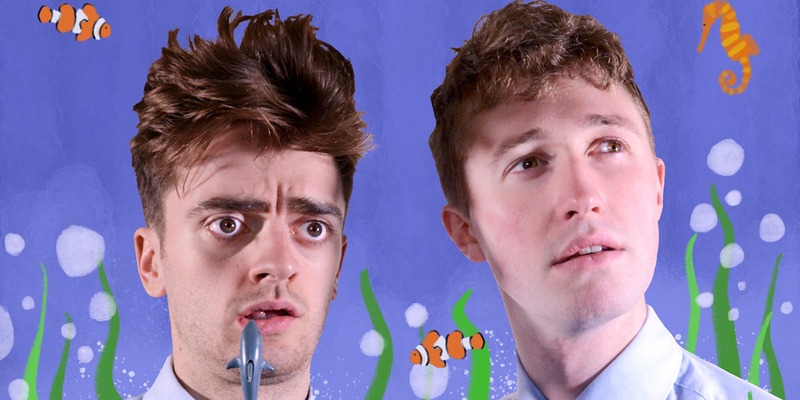 Clown comedy pioneers Bright Buoy are coming to ONCA Barge to show their new work Blue Planet III. Nominated for ONCA’s Green Curtain Award for their one-man nature documentary Luke Rollason’s Planet Earth III in 2017, the team will be in residency with ONCA to develop their new show Blue Planet III – an aquatic adventure for all the family! The show will then perform runs at VAULT Festival, the SOHO Theatre and the Brighton Fringe Festival. Please follow the link to ONCA’s website to buy a ticket.